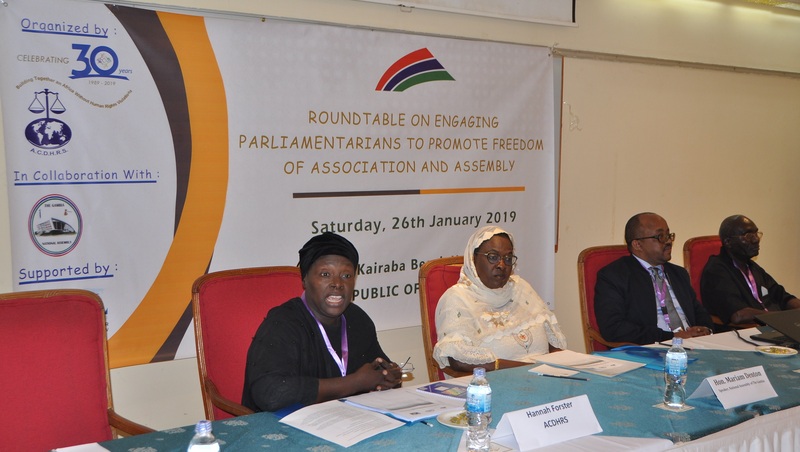 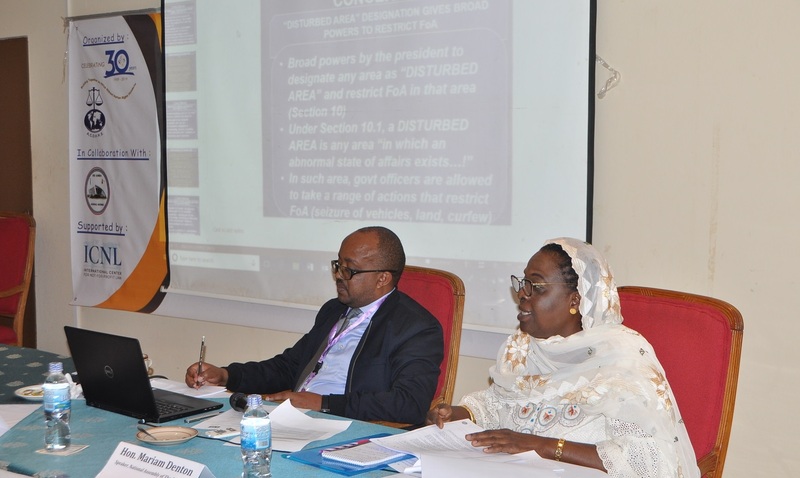 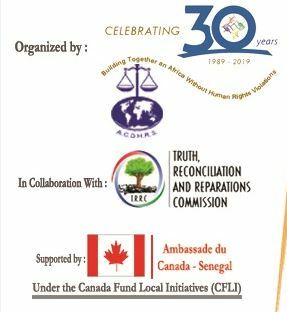 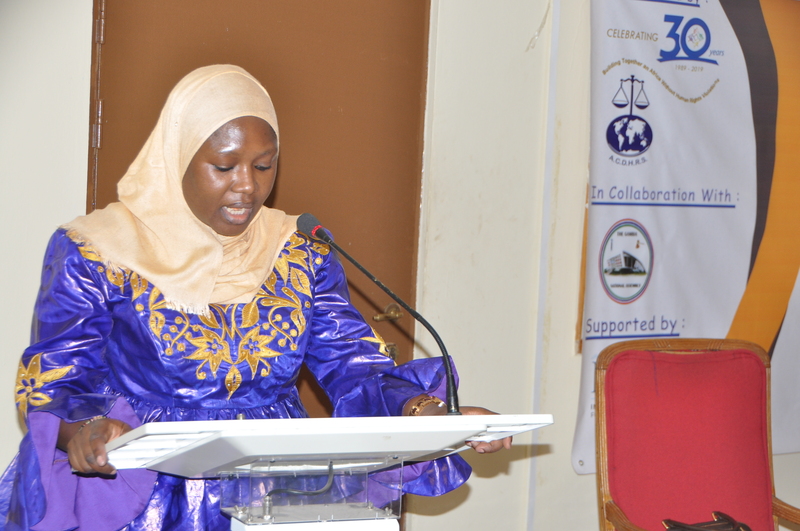 " The African Centre for Democracy and Human Rights Studies (ACDHRS) in collaboration with the National Assembly of the Republic of the Gambia held a one day roundtable with parliamentarians and a number of civil society organizations in the Gambia on Saturday, 26th January 2019, at the Kairaba Beach Hotel." 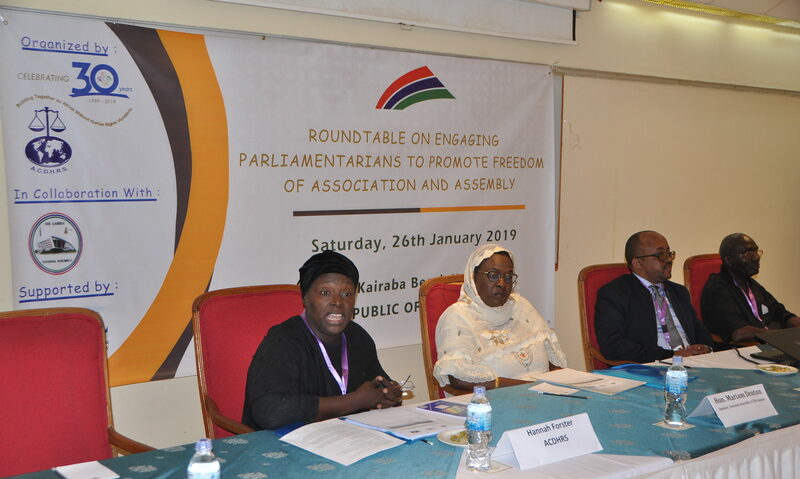 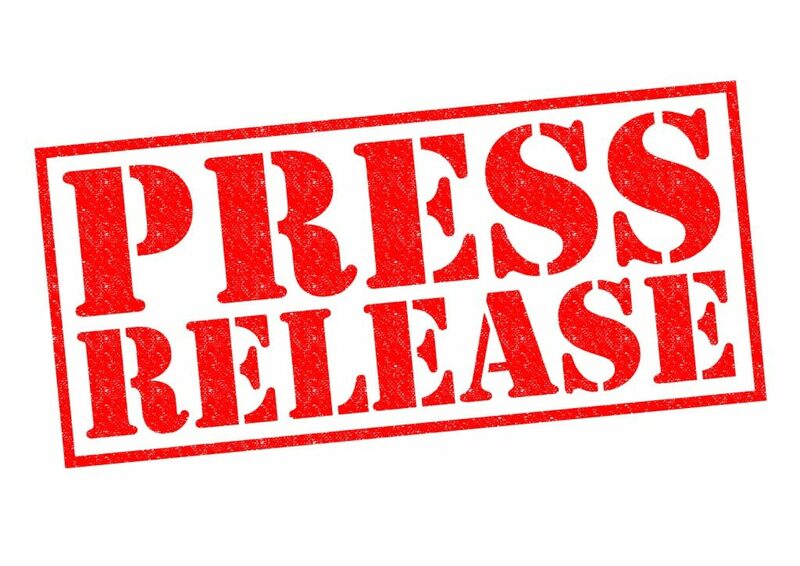 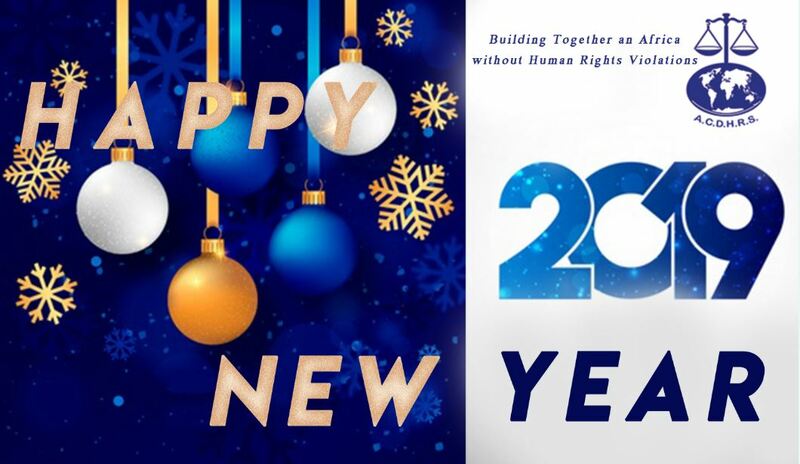 "We are also aware that The Gambia has embraced law reform as a key pathway to consolidating its democratic institutions and making the respect of human rights a reality for every Gambia. 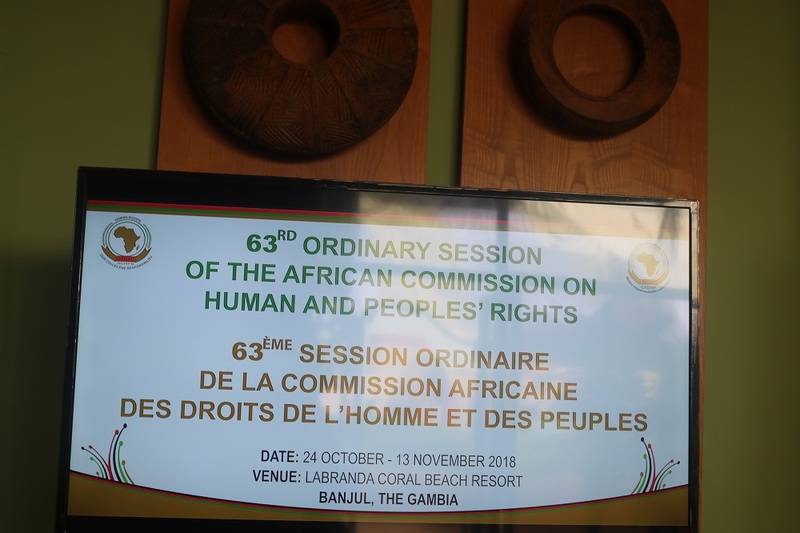 Marie Saine Firdaus - ACHPR "
"Human Rights institutions have not rested on their oars and have both at the international and regional levels also risen to the occasion by setting standards to guide states in their role to promote and protect these freedoms. 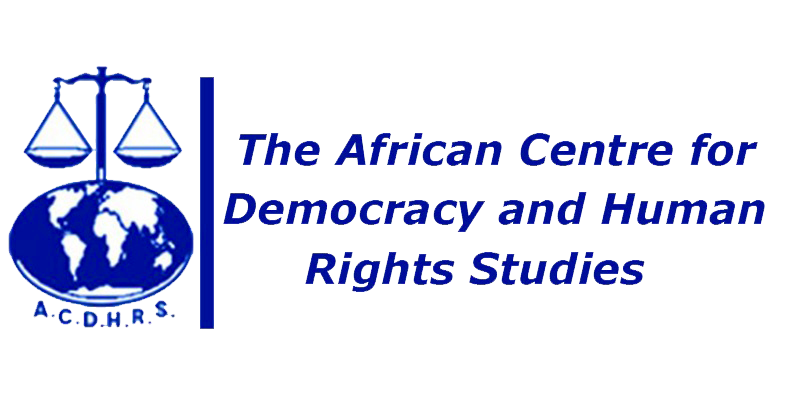 ACDHRS Executive Director, Mrs. Hannah Forster." 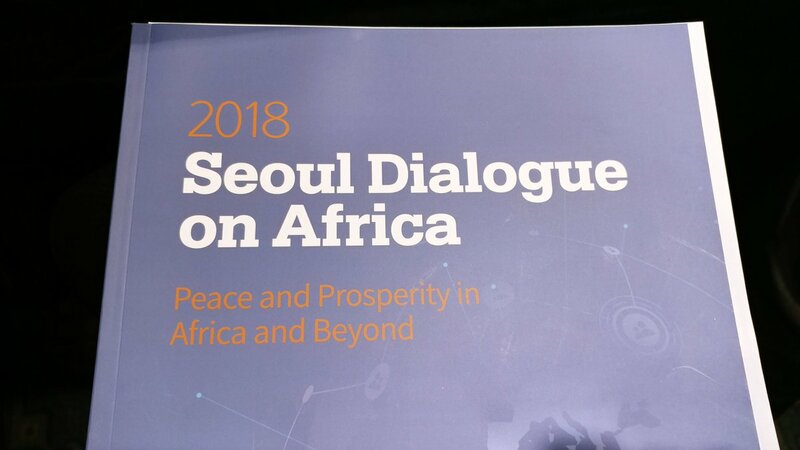 "An African continent in which the human rights & dignity of all men, women, children are respected in accordance with democratic principles."